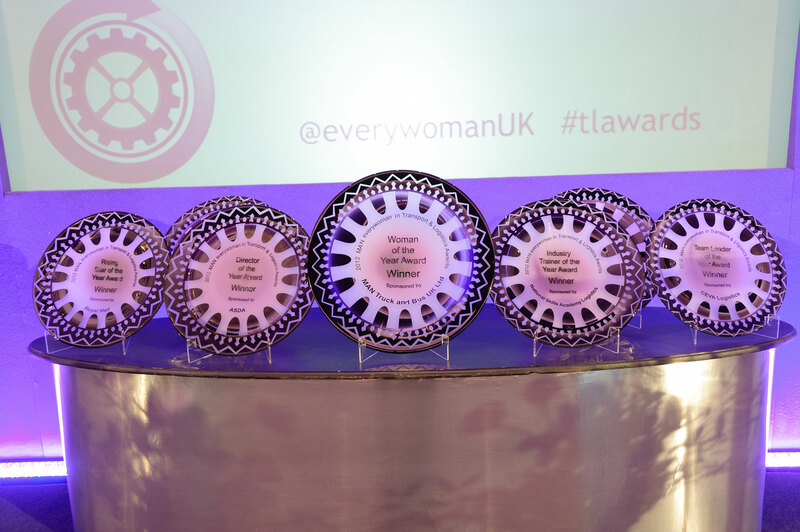 The deadline for entry into the FTA Everywoman in Transport & Logistics Awards has been extended. 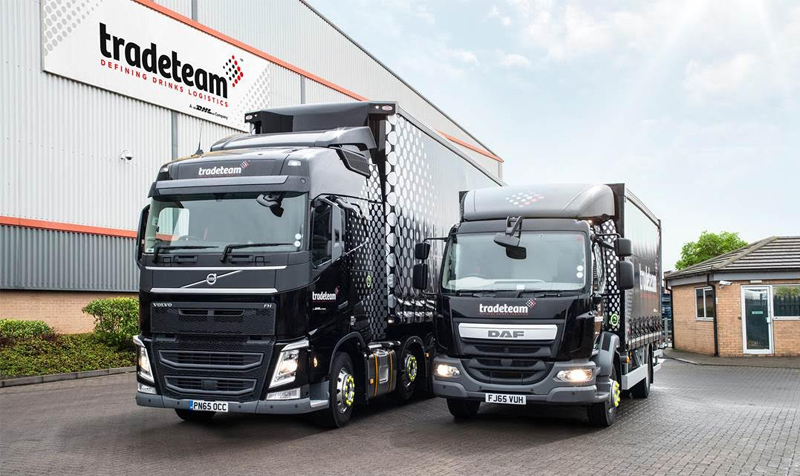 Those seeking to enter the competition, which recognises the achievements of women within logistics, now have until 5pm on the 18 February to do so. 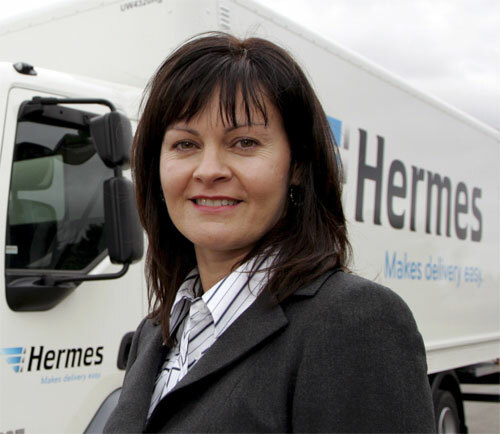 Carole Woodhead, CEO of Hermes, has been named as the keynote speaker at this year’s Everywoman in Transport & Logistics Leadership Academy. 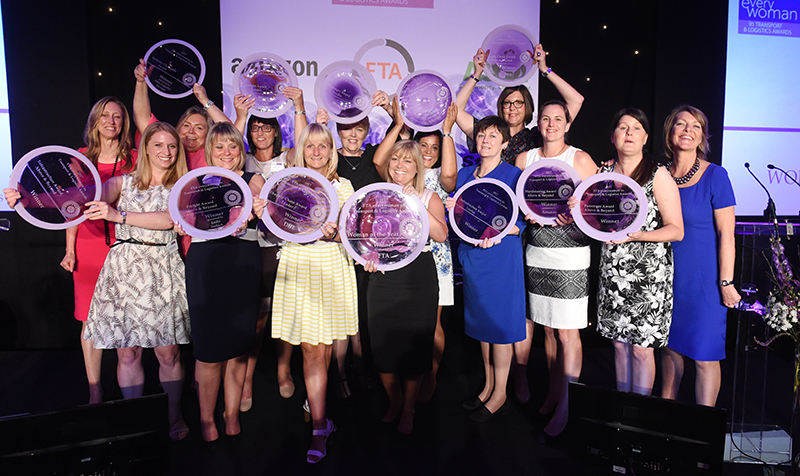 The 2015 FTA Everywoman in Transport & Logistics Awards recognise the talented women working in transport and logistics. The deadline to nominate a colleague, yourself, a friend or a peer for one of seven categories is 2 February, so to showcase your own achievements, or those of someone who deserves recognition, now is the time.